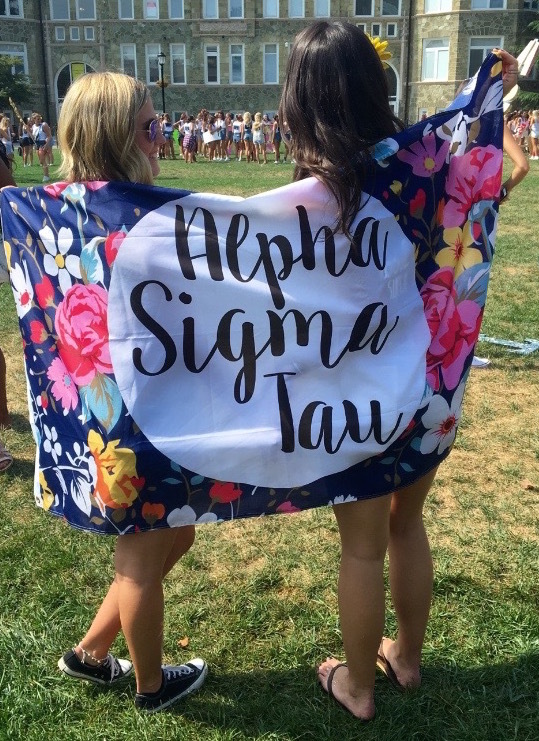 Greek life isn’t like what you see on the news. 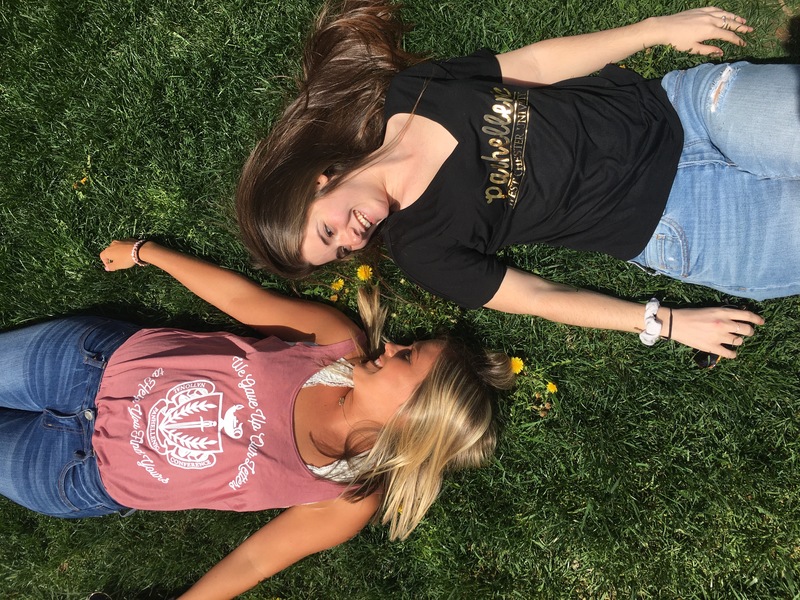 It’s friendship, service, and leadership and deciding whether fraternity or sorority life is for you, is a big decision. It’s a life changing one. How your life will be changed depends on how you spend your time in a fraternity or sorority. I’m here to tell you why I choose Greek life and how it is the best thing to ever happen to me. Greek life has given me confidence, best friends that are like family, empowerment and a chance to be a part of something bigger than myself. My college experience and my life would not be what it is today without being a part of Greek life. The experiences and skills I have gained from my chapter and community have prepared me for the real world and have motivated me to do bigger things. I’ve taken on leadership and roles on campus because of how my sisters encourage me. I feel happy and comfortable being myself for the first time in 20 years, because of Greek life. My first leadership opportunity began when I ran for Director of Public Relations. I was thrilled when I learned that my sisters had selected me and felt like I was the best woman for the job. This position gave me confidence within my major because it was exactly what I wanted to pursue as a career. I managed all aspects of social media, including Instagram and Twitter, and created promotional marketing material for philanthropic and recruitment events during my one-year term. The words of encouragement that I received from my sisters were inspirational. When I went through recruitment my freshman year of college I found a role model. She lived the exact life I wanted to live. We shared the same major, the same taste in fashion, and soon I was about to be in a sorority just like her; she was my recruitment counselor. Still to the day, I want to be just like her. She exudes confidence and can make anyone feel comfortable, no matter the situation. Due to my role model, at the end of my sophomore year, I applied to be a recruitment counselor and to my surprise, I was one of 30 women selected out of 100 applications. My experience as a recruitment counselor was unlike no other. I was able to mentor young women and make sure they had their very best sorority experience. I had never been exposed to something more rewarding, and I am so thankful that I was able to meet so many phenomenal women throughout the process. During the Fall of my junior year at West Chester University, a woman that I had met through my recruitment counselor experience messaged me and told me I would be an excellent candidate for the Vice President of Recruitment. After a long application and interview process, I was selected for the 2018 position. Through my position I’ve been able to make a difference within the West Chester community and the campus. I have had opportunities to attend conferences in Indianapolis, Indiana and Pittsburgh, Pennsylvania. 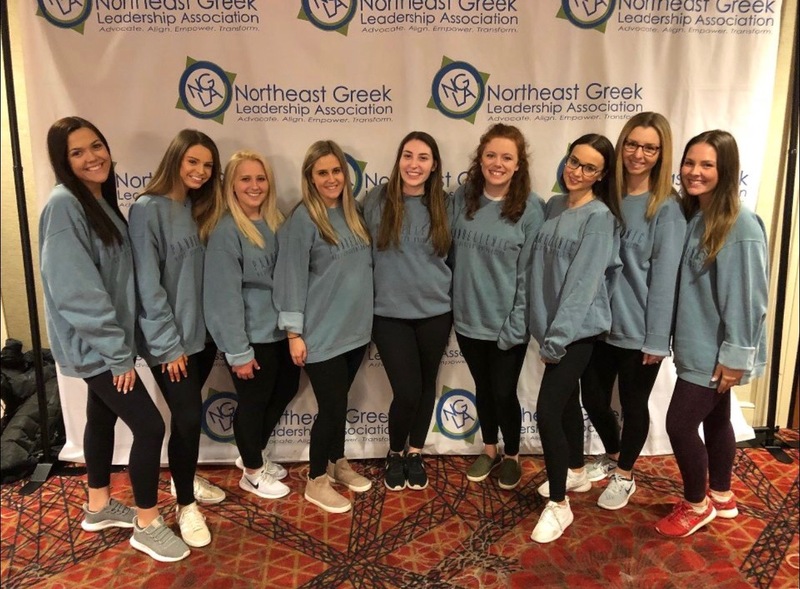 One of the conferences was the Northeast Greek Leadership Association. I learned so many new techniques and skills that I was able to apply to my major and my life. My time as Vice President of Recruitment was incredibly rewarding. I gained life long friends with the women that served on the council. I don’t know where I would be without them today. Overall, I feel beyond grateful for all of the amazing opportunities that Greek life has given me. I have grown so much from being a part of a sorority and the Greek community. 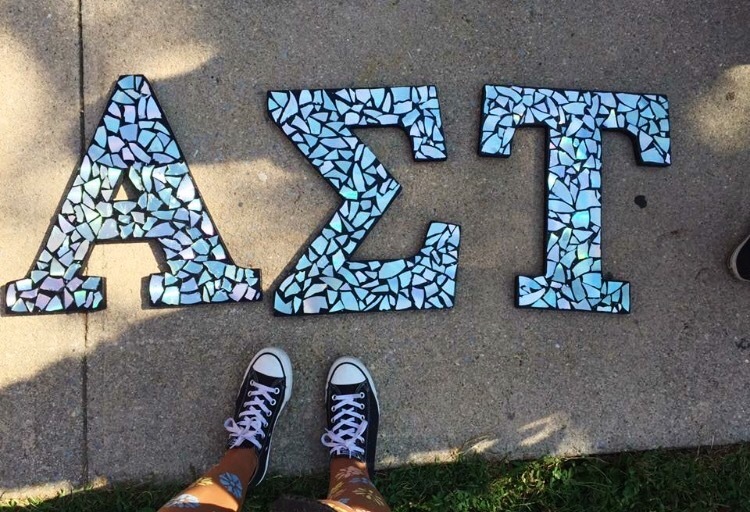 My chapter has given me comfort and encouraged me to be who I am. Greek life is the best thing to ever happen to me because it has helped me prosper into a confident leader and woman. "Are You an Introvert or and Extrovert?" Neither! I'm an Ambivert!